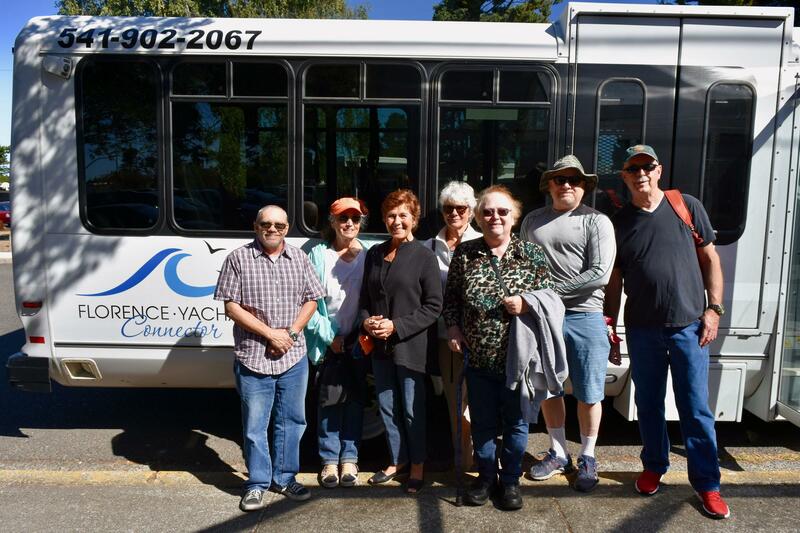 A new public transit service links the coastal cities of Florence and Yachats. It launched September 4th and will run on a pilot basis through June 30th of next year. Passengers preparing to board the inaugural bus for the Florence-Yachats connection. The route will consist of four daily round-trips between the two cities, with one stop at Carl G. Washburne State Park on Highway 101. 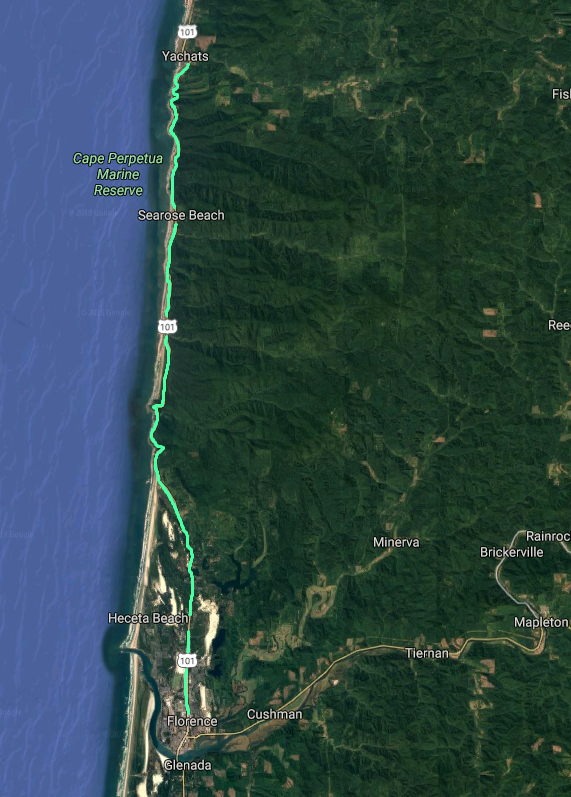 The route between Florence and Yachats is 25 miles each way, with one scheduled stop at the Carl G. Washburne State Park. ODOT provided a $290,000 grant towards the venture. Therese Lang of Lane Transit District says this route closes the last gap of public transit on the West Coast. 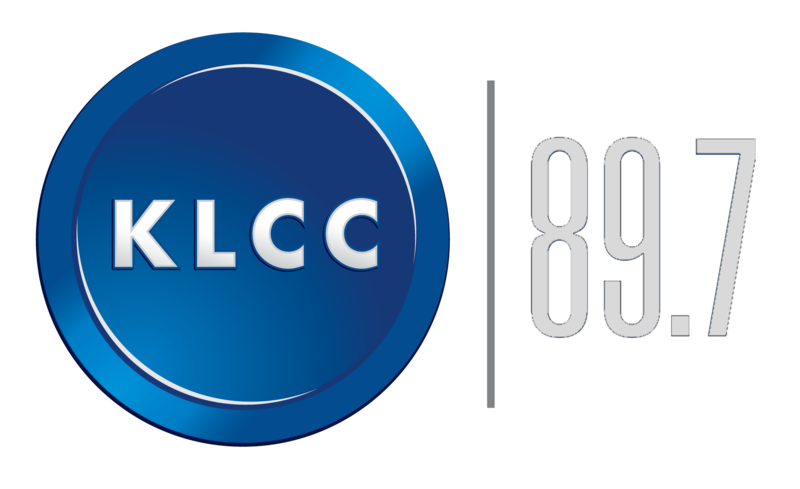 “There are other services that people who live in Florence or Yachats could take of course, basically private taxi companies," Lang tells KLCC. 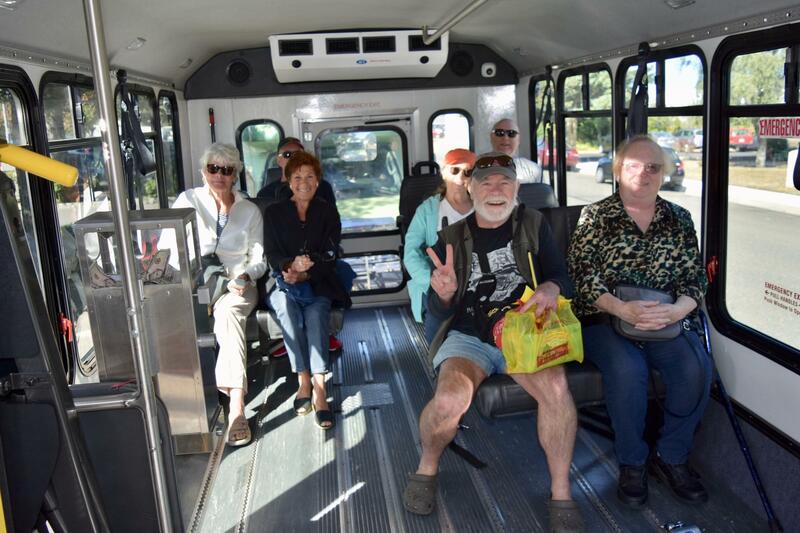 Riders on the pilot transit service between Florence and Yachats, September 4th. Transit coordinators will monitor the service to determine if it’s got both the ridership and financial stability to make it permanent.